More and more spas across the country have been incorporating the awesome anti aging power of the cactus into their treatment menu. 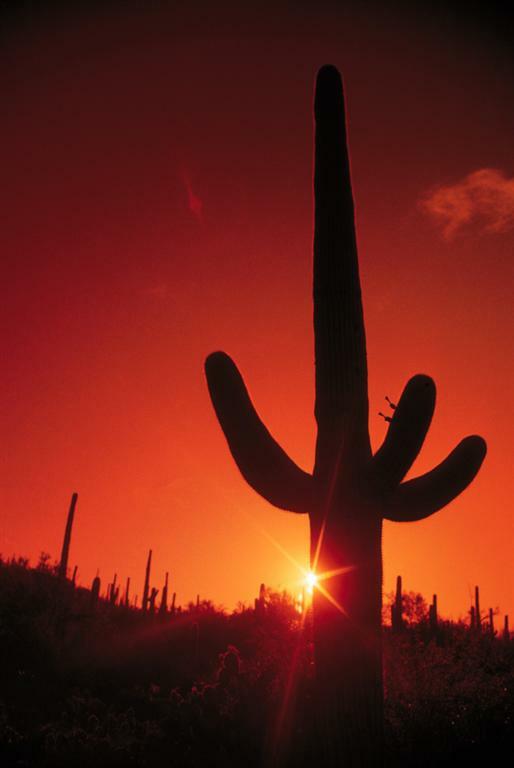 Clients no longer need to travel out West to seek out desert themed treatments! Cactus plants have an amazing ability to retain water, making masks with cactus super hydrating. As you know, hydrated skin looks plumper, younger and healthier making cactus masks awesome for anti aging facials! You can dedicate a treatment room to have a desert theme (check out this awesome divider! ), have a desert themed day or simply offer a desert package! You can incorporate clay/red colors, offer aloe drinks or teas and decorate with cactus plants! Add in some flute music to round out the experience! Need help finding the perfect fit, give us a call! And the Gloves have It!